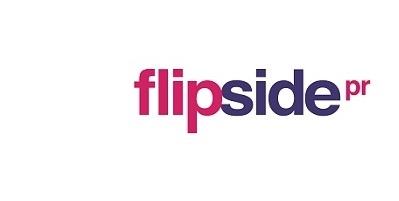 Having recently taken on new accounts including the Karidis Clinic and cult brand Collosol, Flipside PR are growing and looking for a Senior Account Executive / Junior Account Manager to join our team. The ideal candidate must have MINIMUM 2 YEARS PR experience and solid, provable journalist, bloggers/influencers contacts. A ‘hit the ground running’ attitude is what we are looking for, someone who is confident and has a real passion for beauty and lifestyle and is excited by working ‘hands on’ with results driven PR accounts. Experience working with Aesthetics is also a requirement for the role.